In January, we were blessed to have Temera Millar spend an evening with our young adults sharing about her life and her faith. Temera is a member of the Lil'wat Nation and grew up on the Mt. Currie reserve outside of Whistler. ​Several members of Inner Hope’s team and community joined the Women’s Memorial March on February 14th. This march honours the lives of missing and murdered women and all women’s lives lost in the Downtown Eastside (DTES). 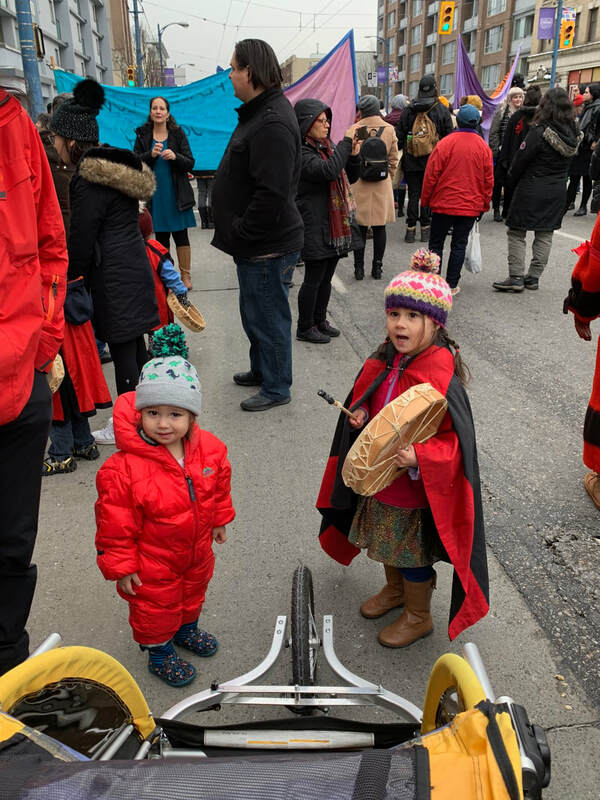 The event is organized and led by women in the DTES because women – especially Indigenous women – face physical, mental, emotional, and spiritual violence on a daily basis.